Home / All Products / NEB Embroidery Bobbins 24ct. 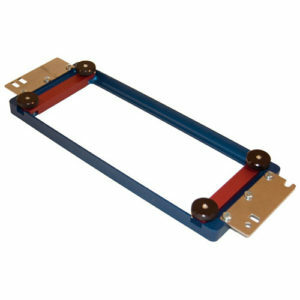 Plastic sided bobbins are not affected by humidity or oil. Continuous filament polyester is wound parallel for smoother running. No hanging up in the case due to bent cardboard sides. Clear sides allows you to check thread without removing from the case. Save up to 15% by using the bobbin to the end–no waste. More usable yards means less down time and more production! 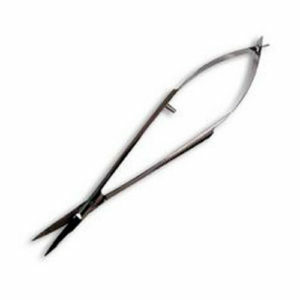 Stonger tensile strength – less thread breaks – more production! 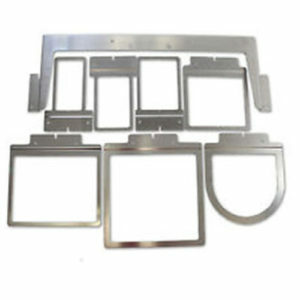 These will fit many home and commercial embroidery machines as well as quilting machines. These bobbins are the same diameter as a nickel and measure the same thickness as 4 1/2 nickels stacked. Style L is 9mm. Please make sure these bobbins will fit your particular type of machine before buying. 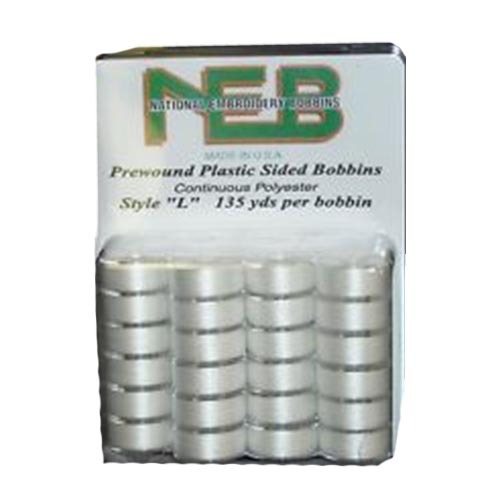 1 review for NEB Embroidery Bobbins 24ct. 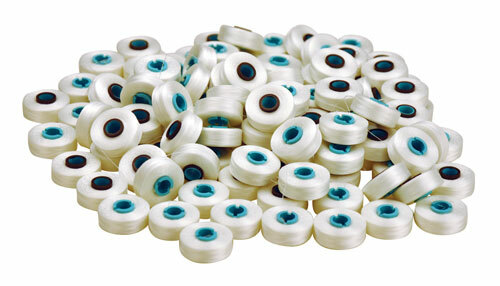 We’ve used these for 11 years now–the perfect bobbin for our embroidery business!